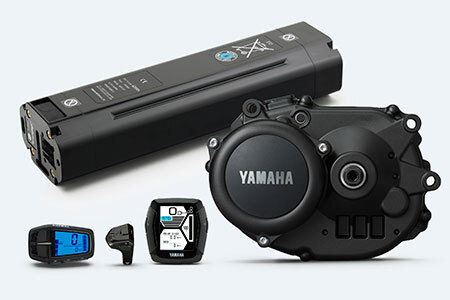 Yamaha introduces 600Wh Multi Location inTube battery for Electrically Power Assisted Bicycles (EPACs) - News Releases | Yamaha Motor Co., Ltd.
IWATA, July 3, 2018—Yamaha Motor Co., Ltd. (Tokyo: 7272) announced today that it will begin supplying a new 600Wh inTube battery (Multi Location™ 600Wh) to its OEM customers. The battery will complement existing external battery versions and allows for more stylish integrated designs. The battery shape offers 2 types of integration in the downtube – either vertical or horizontal. In both directions the design enables easy handling when charging off the bike. Compared to conventional battery packs in the market the new 600Wh battery offers a 20% capacity increase. 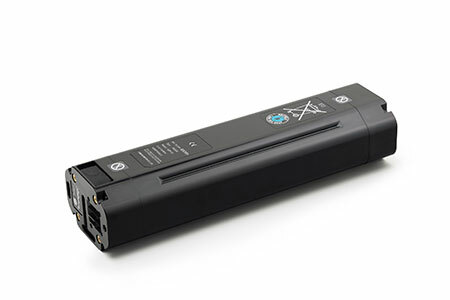 The battery is compatible with all MY2019 drive units, including the new PW series TE system, uses the same 4A-charger and weighs in 3.8 kg.